Joe has been busy in the kitchen with the fresh tomatoes from the Evington garden. 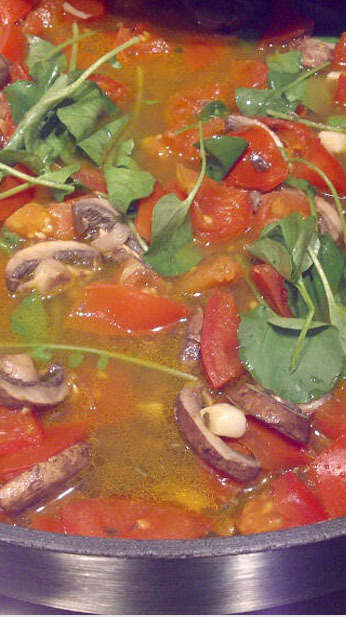 We have been testing out fresh pasta sauce recipes ready to cook up batches to keep us full over the winter months. During the winter we are going to be fitting a new kitchen at Wycliffe URC so that we can make food to share and sell from the Evington Community Garden. At the Wednesday gardening club we put together a tyre wormery today. 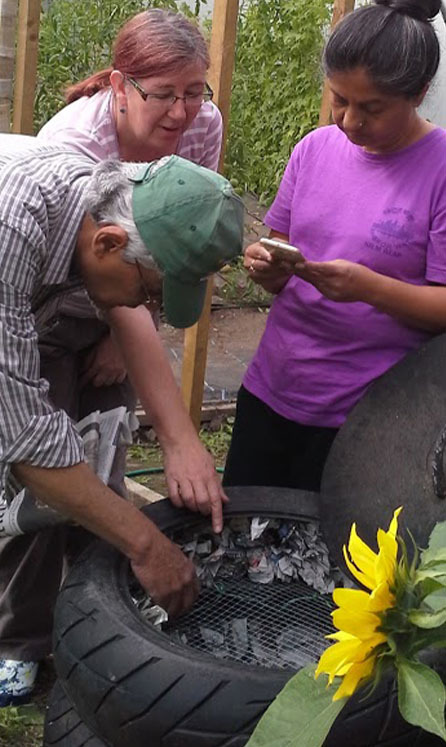 Worm composting is an efficient method of turning kitchen waste and small amounts of garden waste into nutrient-rich compost and a concentrated liquid fertiliser. However, it is not a substitute for conventional composting. Forest Gardens which you can find out more about on our projects pages. We also looked at Regenerative Agriculture focusing strongly on building soils and restoring ecosystems as the foundation to regenerating production, and communities. The importance of restoring watercourses – and the water cycle as a whole – is recognised, along with mineral cycles and biodiversity, as foundations for a sustainable permanent agro-ecological production base. At the same time dependency on external inputs is minimised, and we look to improve livestock health and quality of produce, and increase farm profitability - with the most efficient use of the manpower available. 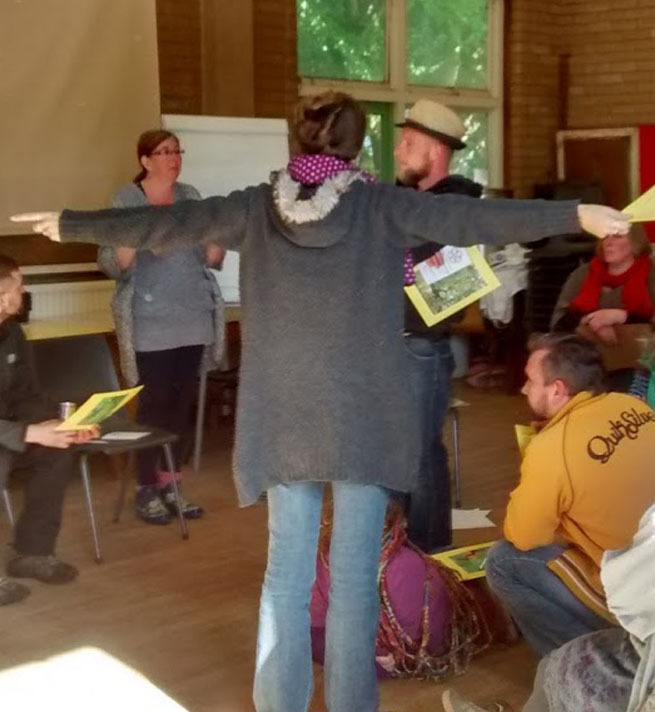 Great day anyone who hasn't done the Permaculture Design Course should drop us a line and find out when the next course is running. On Saturday we had a team of local residents and people from the wider area come down and start clearing all the rubbish and weeds from the Moira Street Garden. It was a great day and with the help of a local construction firm SLM Builders providing a digger and a dumper truck we got the main part of the site cleared. 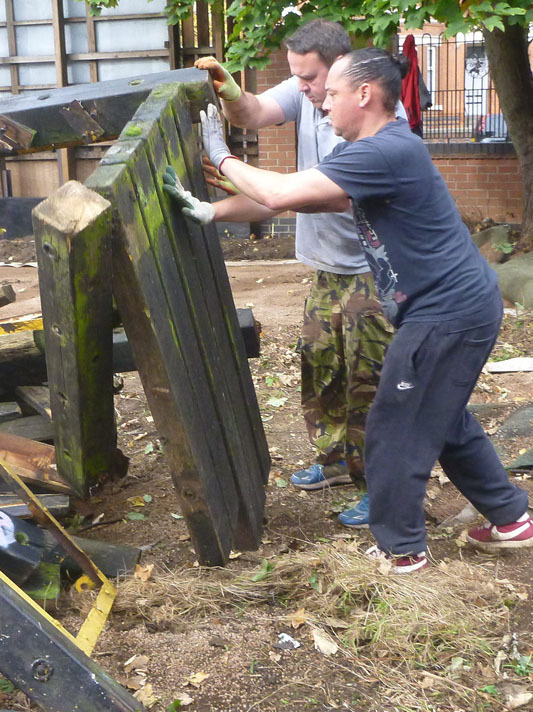 Joe said: "I used to walk past this derelict site for many years, and today has been amazing watching local residents come together to make a real difference. I want to thank everyone who has been involved." Today at Graceworks we have had a go at seed saving with our Wednesday gardening club. We saved some: Marigold Seeds, Sunflwoer Seeds and Tomato Seeds. If you want to have a go yourself Bean, Lettuce, Pea, Pepper, Tomato seeds give the best chance for successful seed saving. 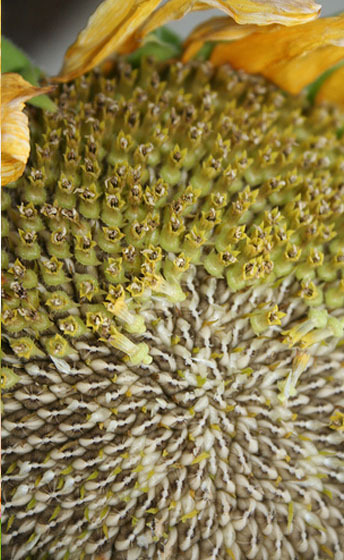 They produce seed the same season as planted and are mostly self-pollinating, minimising the need to be mindful of preventing cross-pollination. Find out more on the Real Seed Collection website.